My dad doesn’t think The Descendants is the kind of movie that should be lauded as the Best Picture of the Year. One of his descendants (me! ), however, disagrees. 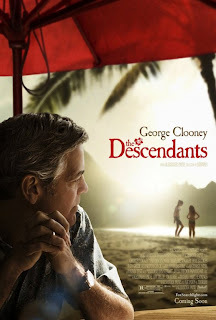 Though The Descendants is an intimate film and doesn’t have the grandeur of some of the year’s blockbuster movies, it is big thematically, a great, sweeping, epic family drama that is classically and universally relatable, and well-crafted, to boot. Directed by Alexander Payne (Election, Sideways, et al.) and written by Payne, Nat Faxon and Jim Rash (you may know Rash as Dean Pelton on Community), The Descendants (based on Kaui Hart Hemmings’s eponymous novel) focuses on Matt King (George Clooney), who is dealing with family issues on all sides. King and his blood-relatives are descendants of indigenous Hawaiian royalty and have inherited a sizable piece of land. The trust, which grants them ownership, is set to expire in seven years, and Matt and his cousins must decide what to do with the land. More pressing is what’s happening within Matt’s family: His wife is in a comma, from which the doctor’s say she will not awaken, and Matt suddenly has to parent the Kings’ two daughters, Alexandra (Shailene Woodley) and Scottie (Amara Miller). As Matt says in a voiceover, he is the “back up parent,” and doesn’t know how to handle the two girls. Moreover, Matt quickly learns his wife was having an affair, making the grieving process all the more complicated. This is truly a movie about what happens l’dor vador, from generation to generation. It’s about remembering your past so that in the present you can make things better for the future. As Matt learns, everything that came before influences what’s happening now, just as his actions will influence his daughters and the generations to come. As Matt’s daughters, Shailene Woodley and Amara Miller give breakout performances. Miller, as the younger daughter, Scottie, wants to be so grown up and tough, but Miller never lets you forget that she is actually just 10 years old. As 17-year-old Alex, who is grown up and tough beyond her years, Woodley gives a nuanced performance that is rightly receiving lots of award attention. 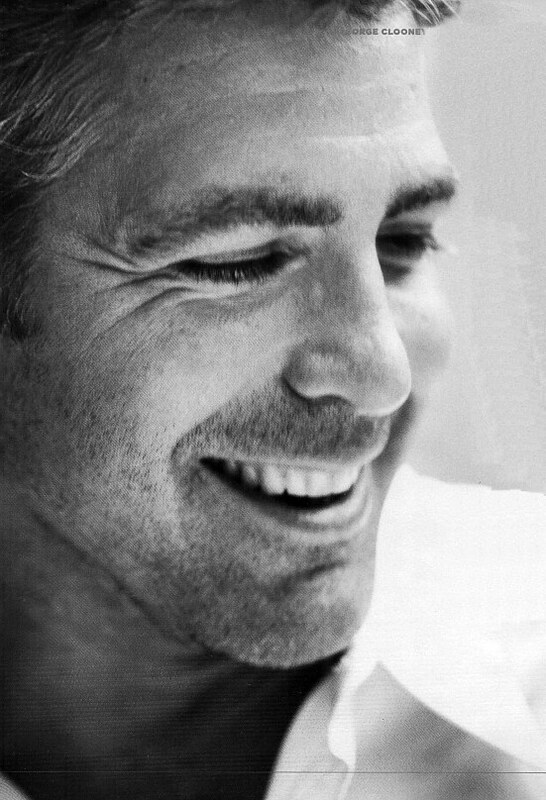 And of course there’s George Clooney. I was most impressed with how much he didn’t seem like George Clooney. There was no trace of the glamorous, Cary Grant-esque movie star he is. Instead, Clooney disappeared into King, presenting Matt as a middle-aged guy, harried and worn out, who struggles with work and family. Clooney’s deeply layered and subtle performance takes The Descendants to another level.